Warning! 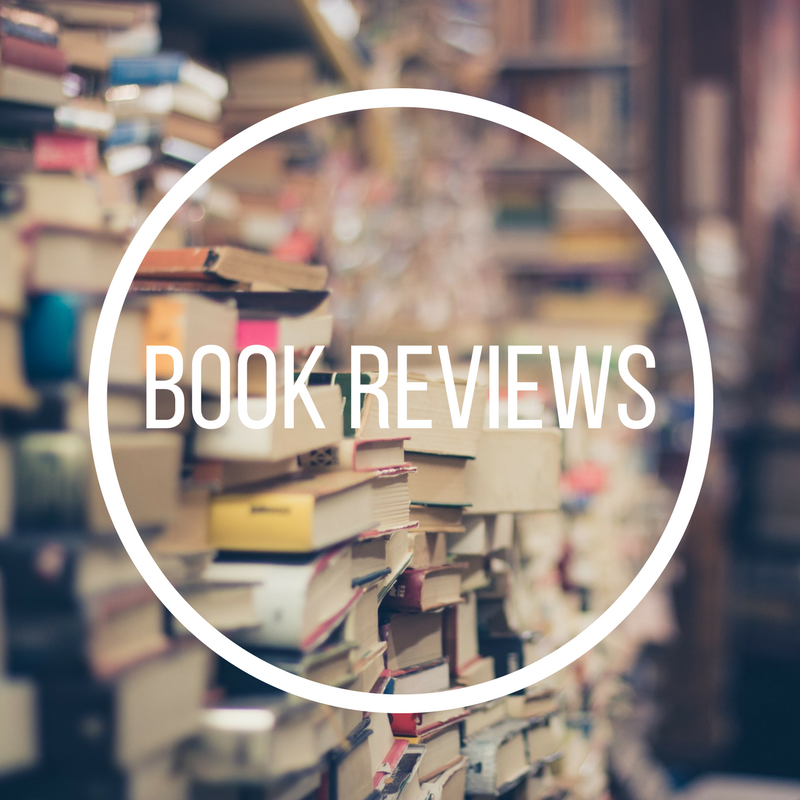 Before picking up this gem of a book, please don’t think that reading this will give you the secret formula for raising the thousands you need for the new church roof or replacing the archaic sound system. This is not a fundraising textbook. There are hundreds of good books available about the how-to of fundraising, but this book really does fill a gap for those that struggle with the more complex aspect of asking for money and how we can draw strength from the Bible that actually this is OK to do. 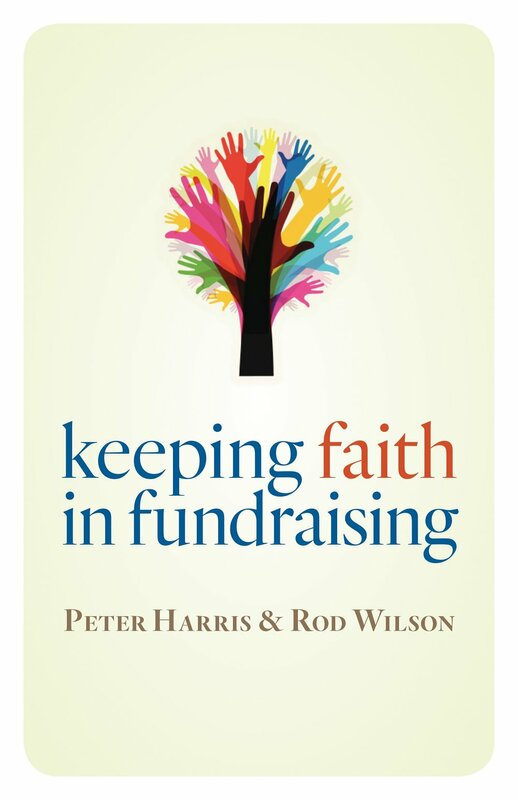 The book is peppered with examples of fundraising stories from Harris and Wilson’s extensive careers and what comes across is that while to have been successful has taken a lot of hard work their faith has, even through the hardest times, brought the biggest successes. Some readers may feel daunted by some of the stories; very early on in the book, Wilson references fundraising the endowment for a Christianity and Arts chair at the college he was based at and meeting a donor still needing to raise $1.3 million of the $3 million requirement. However, I would urge readers not to get fixated on the numbers but look at the deeper messages that the authors are conveying. They show us that the Bible is packed full of guidance and messages about money, giving and receiving. 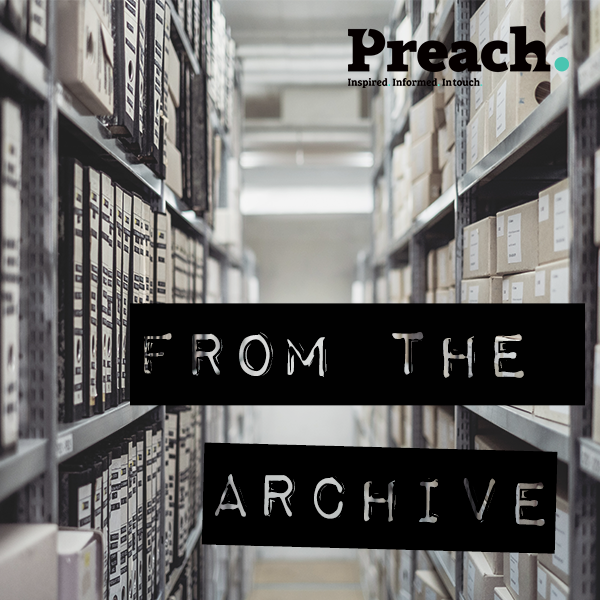 As Christians, it is our duty to not be embarrassed by the need to fundraise, but to understand that it is in the right circumstances a responsibility which can lead us to deepen our relationship with God. The authors take us through various topics, for example success, need and method and each chapter challenge us with a guiding question. Whatever your fundraising role, I believe that this book is scalable because even if you have been tasked with raising a pretty small sum from a bake sale to buy a new tea urn, dipping into any of these chapters will help you to feel focussed and good about what you are doing. I would thoroughly urge all those tasked with fundraising to buy a copy of this book and pass it round your PCC, organisation committee or relevant group as it can really help us to totally rethink what we are doing and why we are doing it.